On a global scale, the annual production of fresh tomatoes amounts to approximately 160 million tonnes. In comparison, three times more potatoes and six times more rice are grown around the world (FAO, 2016). However, about a quarter of those 160 million tonnes are grown for the processing industry, which makes tomatoes the world’s leading vegetable for processing. Almost 40 million tonnes of tomatoes are processed every year in factories belonging to the greatest labels of the global food industry. The main production regions are located in temperate zones, close to the 40th parallels North and South, as illustrated on the following map. However, most of this production is based in the Northern hemisphere, where an average of 91 % of the world’s crop is processed between the months of July and December. The remaining 9 % are processed in the Southern hemisphere between January and June. Brazil is an exception, being the only country of the Southern hemisphere to process more than one million tonnes per year at the same time as the Northern hemisphere. 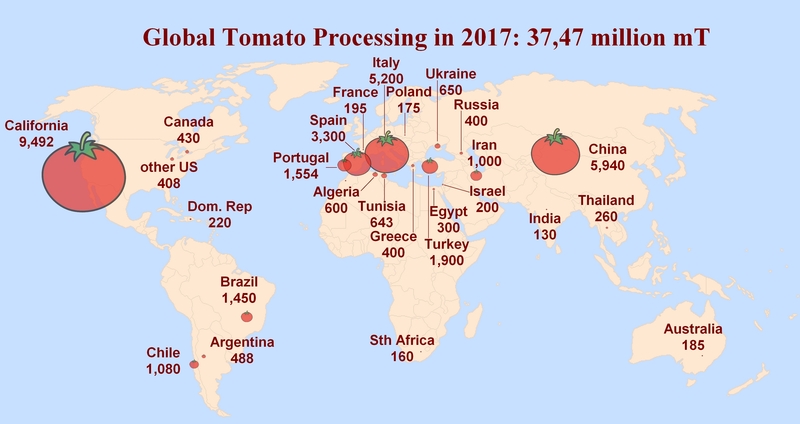 Despite the fact that many countries have a tomato processing industry, this production is strongly concentrated and the ten largest producing countries account for some 83 % of the world’s yearly production. However, in recent years, the quantities processed outside these ten countries are increasing steadily and the share of Top10 in global activity tends to decrease. 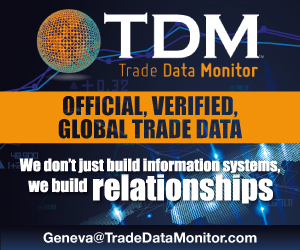 In commercial terms, exchange volumes and commercial results also position the tomato processing sector among the main players of the global food industry. 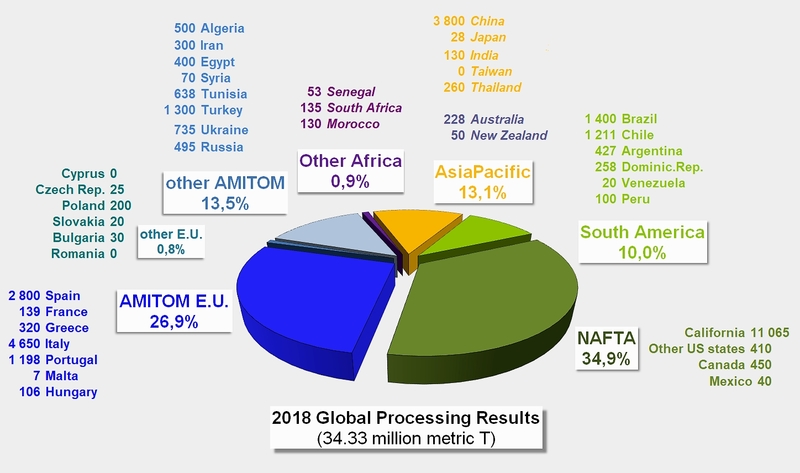 It can be said that in the 2017/2018 financial year, the 13 main production and exchange countries (7 in the EU, China, the USA, Turkey, Iran, Chile and Ukraine) exported approximately 6.34 million tonnes of finished products in the three leading tomato categories: paste (3.22 million tonnes), canned tomatoes (whole or pieced, peeled or unpeeled - 1.74 million tonnes) and tomato sauces & ketchup (1.38 million tonnes). Paste is the main tomato product, both in production volume and in commercial value: in 2017/2018, global exports of tomato paste generated more than USD 2.98 billion of the USD 5.2 billion generated by this market. 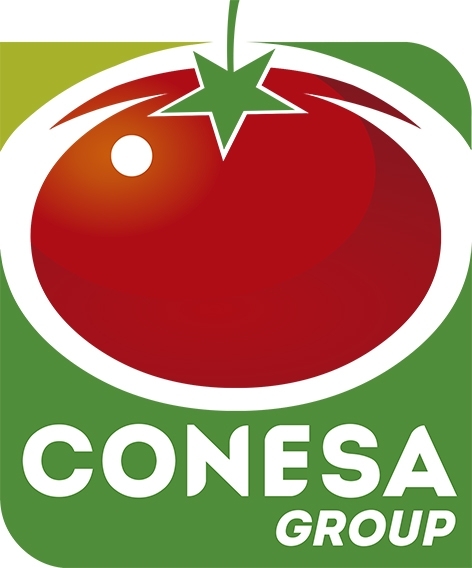 The undeniable importance of the tomato producing industry is also rooted in the regular growth in consumption observed over the past twenty years. 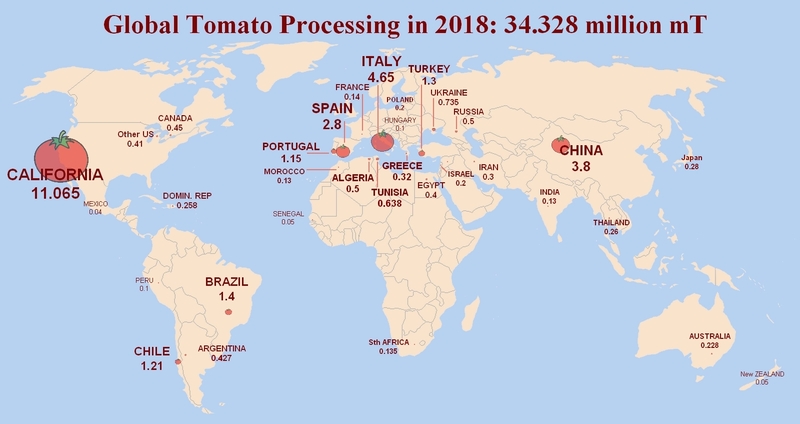 Mainly a trait of nations with a high standard of living, the highest overall consumptions of tomato products are found in Europe, Pacific-Asia region and in the USA, with 20 up to 28 kg per year. Results from other countries (Canada, Japan, Tunisia, etc.) confirm the importance of the role played by tomato products in the eating habits of a wide variety of countries. Throughout these areas, the increase in tomato consumption has been steady for several years, albeit at different rates. This has led to the appearance of new tomato-producing countries on the market. Some of them, like China, have dedicated heavy capital investment to this branch of the food industry. In only a few years, they have become able to threaten the dominant position of the two main producers, the USA and Italy. 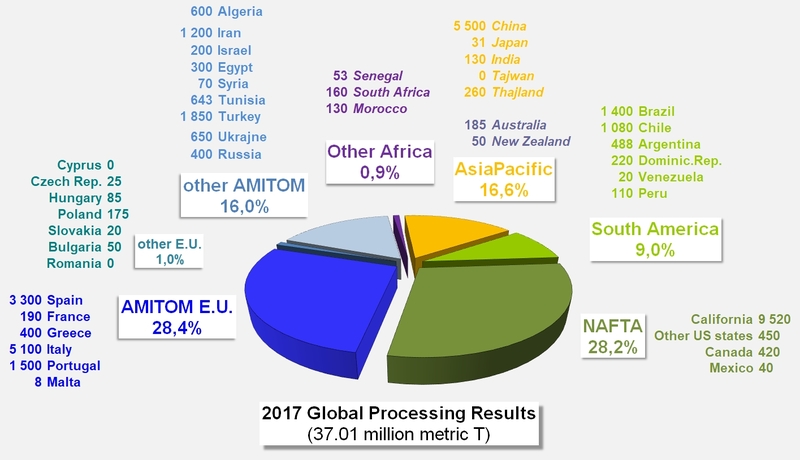 The international tomato processing industry is organized around two main professional federations that together account for about 91 % of the world’s production: AMITOM and WPTC. In the Mediterranean region, the industry is organized within AMITOM. AMITOM is an association gathering professional organizations of tomato processors in the Mediterranean region. 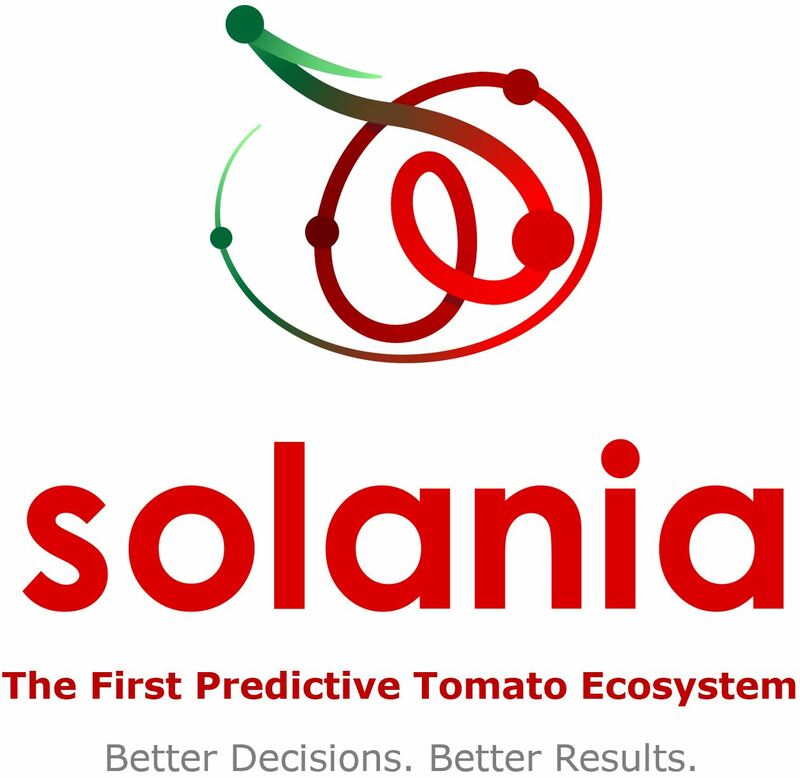 For nearly 40 years since its creation in 1979, this international association has been collecting and storing technical and economic data and information on processing tomatoes, from research to final sale. To that effect, AMITOM works in a variety of areas, and regular meetings bring together delegations from the member states, making up the executive committee. 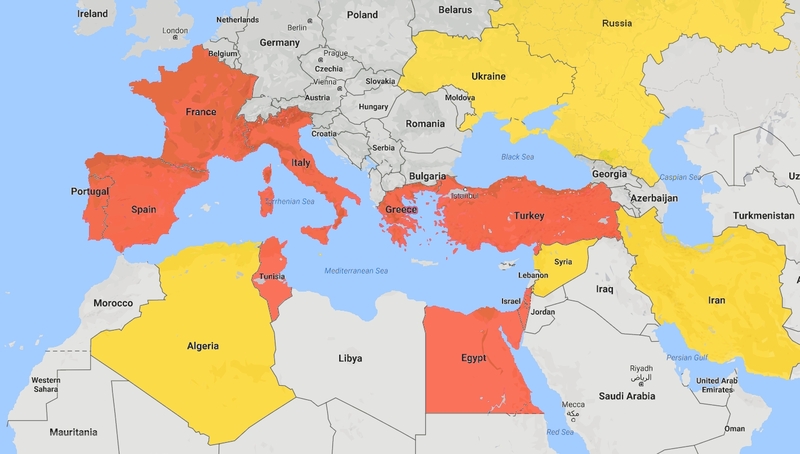 The organisation currently includes full members in ç countries – 5 in the European Union: France, Greece, Italy, Portugal and Spain; 4 in non-EU countries: Egypt, Israel, Tunisia, Turkey, as well as 9 associate members in 6 countries: Algeria, Iran, Malta, Russia, Ukraine, and Syria. 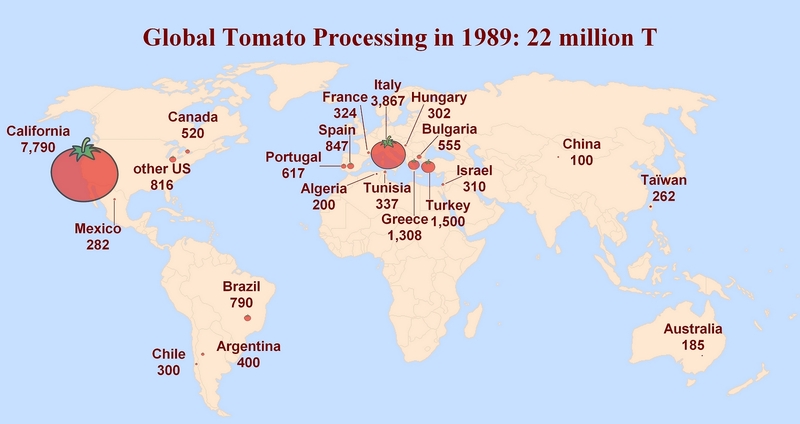 The World Processing Tomato Council (WPTC) was created in 1998. It gathers professional growers and/or processors’ organizations representing their respective production areas. Professional organizations from the following countries were the founding members of the Council: AMITOM countries (France, Greece, Israel, Italy, Portugal, Spain, Tunisia and Turkey), Argentina, Australia, Brazil, Canada, Chile, California. These countries have since been joined by new AMITOM members Morocco and Egypt, as well as by Japan, South Africa and China.